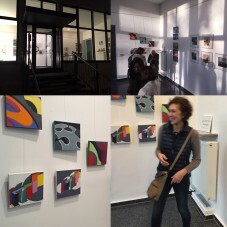 j3fm (Kollenrodtstr. 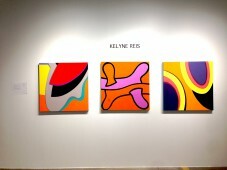 58b, 30163 Hannover/Germany) presents Kelyne Reis new series W.Y.E.S (What Your Eyes Say)! 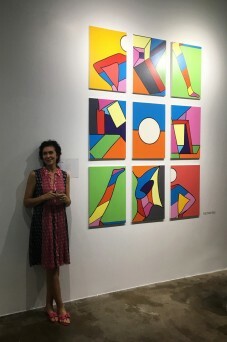 On view till January 31st, 2019! 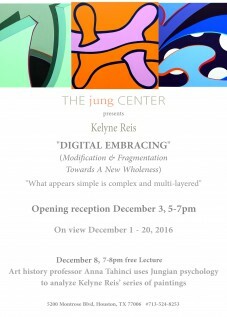 THE BOOK TO THE SERIES IS NOW PART OF THE HIRSCH LIBRARY/MFAH ‘S COLLECTION!!! 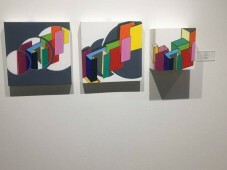 This special juried exhibition features some of the best works from the artists working in Sawyer Yards, and is aligned with the Houston Art Fair. 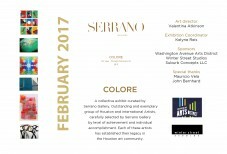 50 Football Helmets by area artists, will be exhibited in various venues around Texas till February 2017, when then they will be on display in Houston. 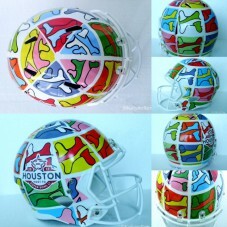 Kelyne Reis Helmet features “Petit Embrace” images, being a reference to Houston Embracing Diversity!